2019 is a big election year in Virginia. 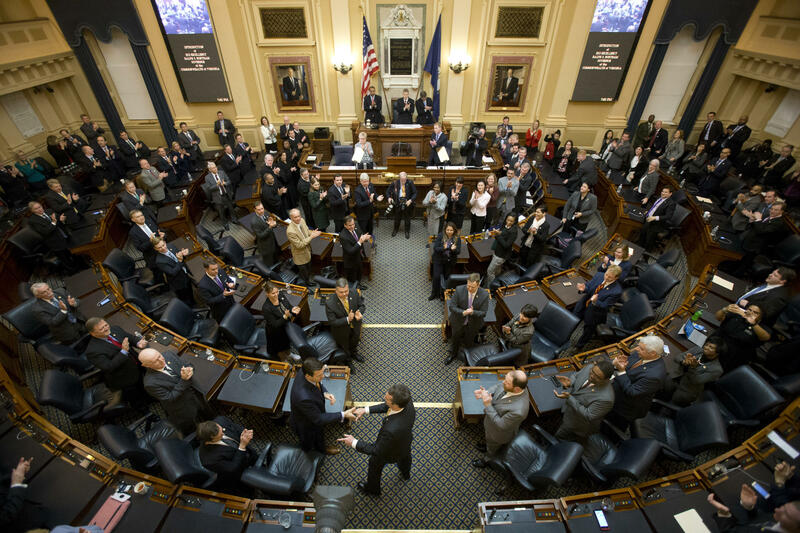 Every seat in the House of Delegates will be up for election. That happens every two years. But in addition to that, all 40 seats in the Virginia state Senate will also be up for election. That only happens once every four years. And Democrats are clearly planning to seize the majority next year. Here’s Senator Dave Marsden of Fairfax County explaining a gun control bill he admits won’t get out of subcommittee this year. Republican strategist Dan Scandling says Republicans are also are going to spend the upcoming session planning for what’s next. Republicans and Democrats will both be facing primary elections only a few weeks after the session ends.